Our award-winning ghd curve® range has had a winter makeover in the new arctic gold gift collection. Featuring the ghd curve® creative curl wand wrapped in a warm white roll bag and arctic gold gift box. It’s the perfect gift if you are looking to create fancy, flirty natural-looking curls. 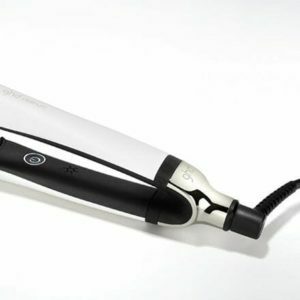 The ghd curve® creative curl wand has a 28mm – 23mm tapered barrel that can create natural looking curls and deep waves, for a beautiful beachy effect and glamorous, bouncy, big hair. 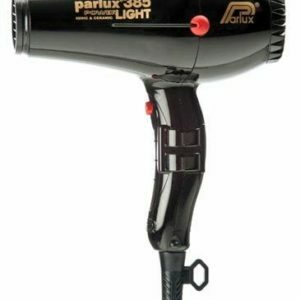 The protective cool tip provides you with a safe place to hold the hair in place while you curl, and the built-in safety stand allows you to place the wand down securely during styling.